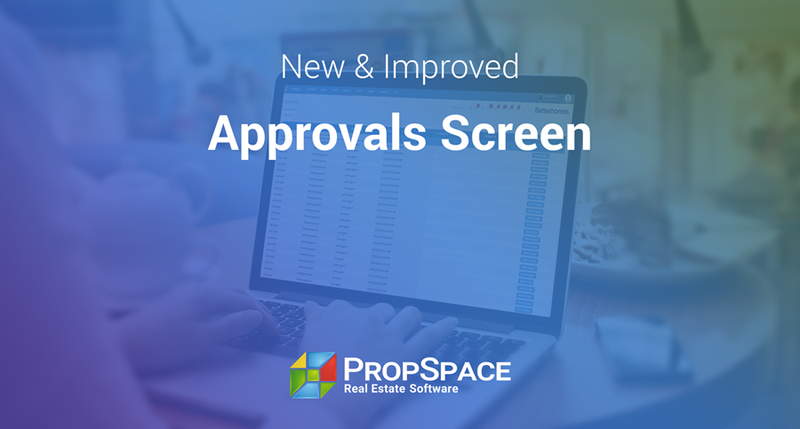 Here’s a quick overview of the latest product updates we’ve been working on over the past few weeks to improve your PropSpace experience. 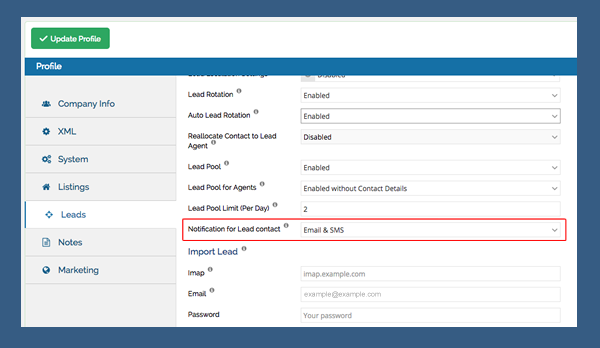 Ever wished you could set up PropSpace to send out an automatic SMS to your agents and clients as soon as a lead is received? You can now do this via your Company Profile screen! Did you know that according to a study by Dr. James Oldroyd from MIT, an agent’s odds of successfully converting an online lead are 100 times higher if the lead hears back from the agent within 5 minutes of filling out an online form. 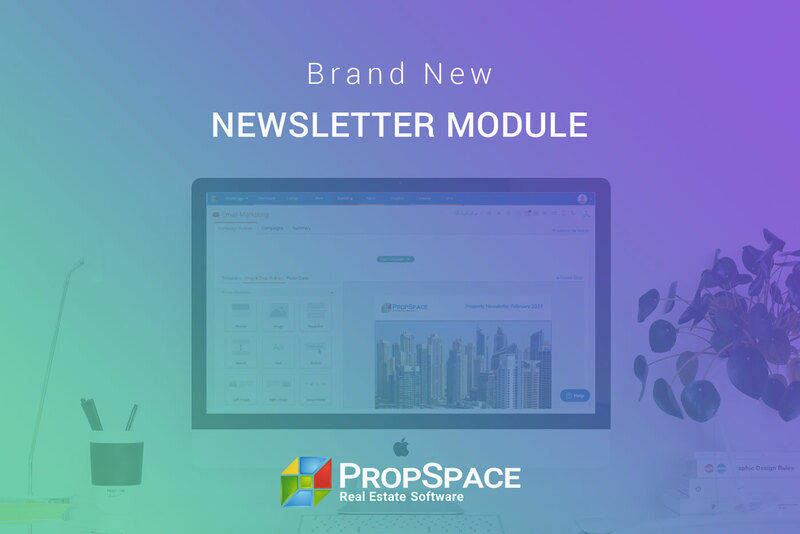 PropSpace can now fully automate this for you to help you convert more leads into deals and to provide a better customer service to your clients. 1. 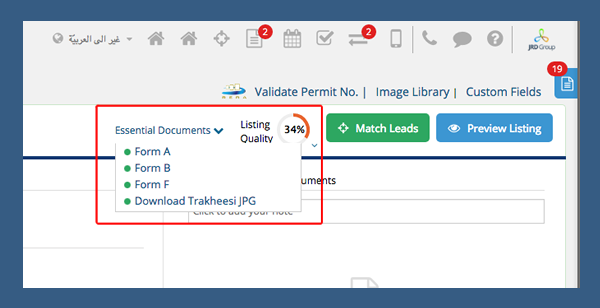 Set up auto-import to import your leads immediately into PropSpace from all the main property portals and your own website. 2. Set up automatic SMS so that PropSpace automatically sends out an SMS to the agent and to the client informing them that a lead has been received. We have expanded our roles and groups functionality to enable you to set up different roles within your company. PropSpace now allows you to set up complex team and role structures to match your existing organisation team structure. 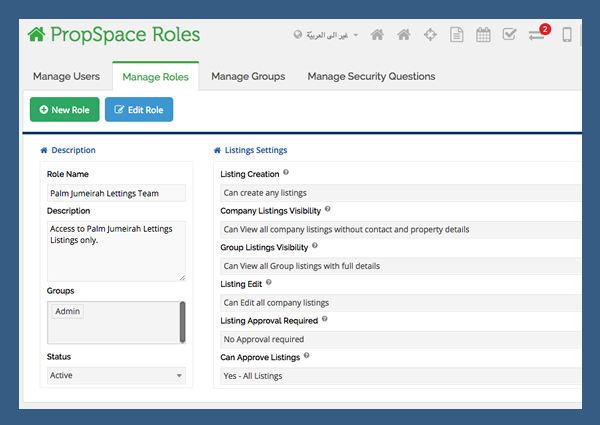 For example, if you have completely separate sales and leasing teams, or area specialist teams with separate administrators and team leads, you can now set up the exact organisation structure you require within PropSpace along with corresponding data access settings. Go to the Users screen to learn more. 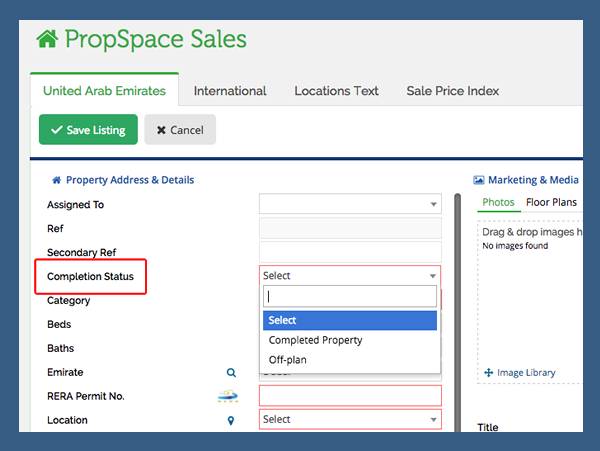 For our Dubai based clients: Further to our incredibly popular update a month ago about automatically generating RERA forms, we are pleased to announce that we have now added the RERA Form B and RERA Form F into PropSpace! Now with a click of a button you can automatically generate, download, print, save and email the RERA Form B and Form F saving you valuable time and making it so much easier to complete those essential RERA documents. 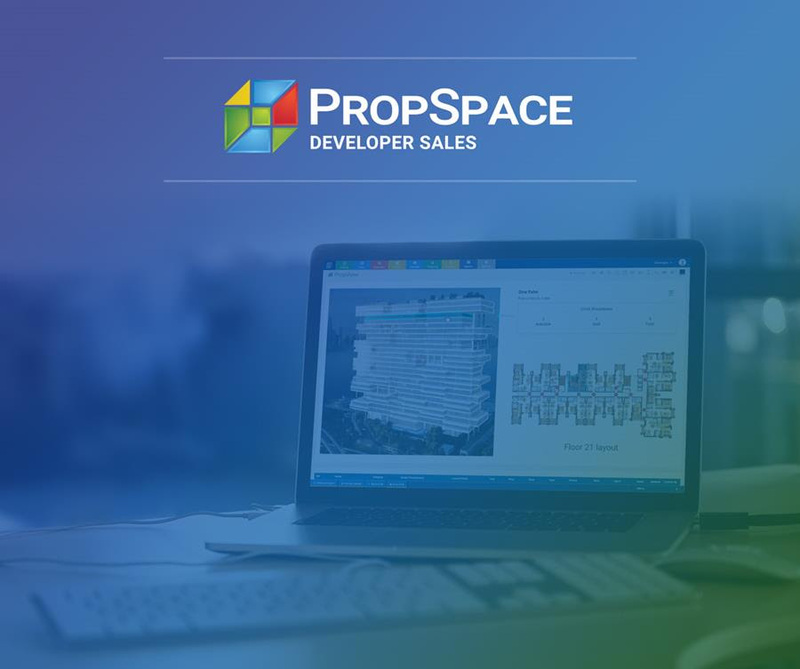 You can now select whether properties are under construction or completed from the Sales screen in PropSpace and that information will now display on JustProperty.com enabling property buyers on JustProperty.com to search for properties based on completion status. 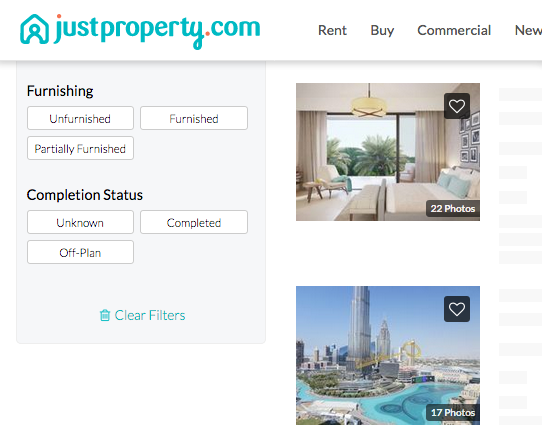 As you know there has been a surge in interest in off-plan investment properties recently and this new feature allows you easily to separate your off-plan properties from your completed properties and they will display as such on JustProperty.com. As you may know we partnered with Juwai.com last year to allow you to showcase your properties to Chinese property investors. 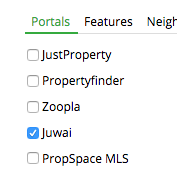 Now you can select which specific properties you wish to send to Juwai.com straight from the listings screens.